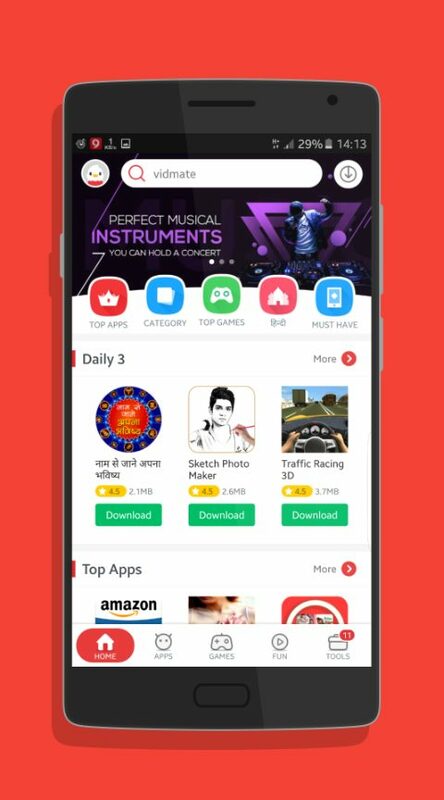 9Apps is the largest international third party Android app store which allows you to download APK direct to your Android devices without logging in. 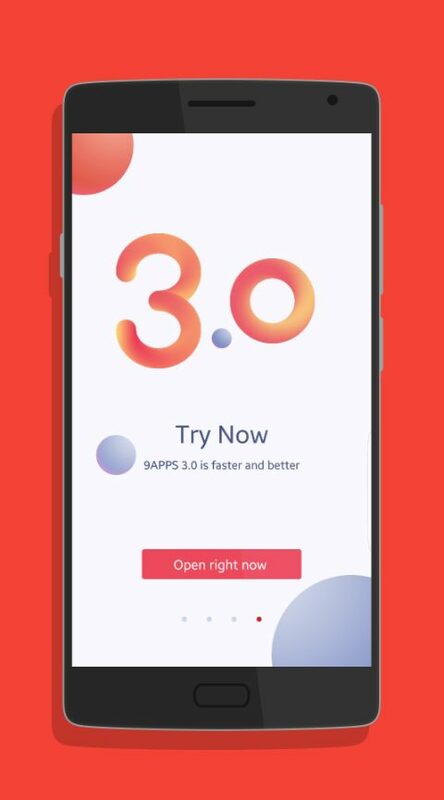 This is the latest version (3.0.3.3) of 9Apps with new logo which is faster & better. Millions of apps and games are available in this application. To give the best user experience, it's provide apps, game with different categories and sub-categories. It is the best & an easy app to find any Android apps, games. Not just providing APK files, it also provides beautiful wallpapers & ringtones. 9Apps always give you update about trends, apps & games of your interest, so it's great for having this app installed on your mobile. 9apps is a small app don't require much space & RAM on device system so it's running smoothly on your device. The app designed with user friendly interface which provide awesome experience. One more great feature of 9Apps is the download manager which increases the download speed while downloading apps & games using it.